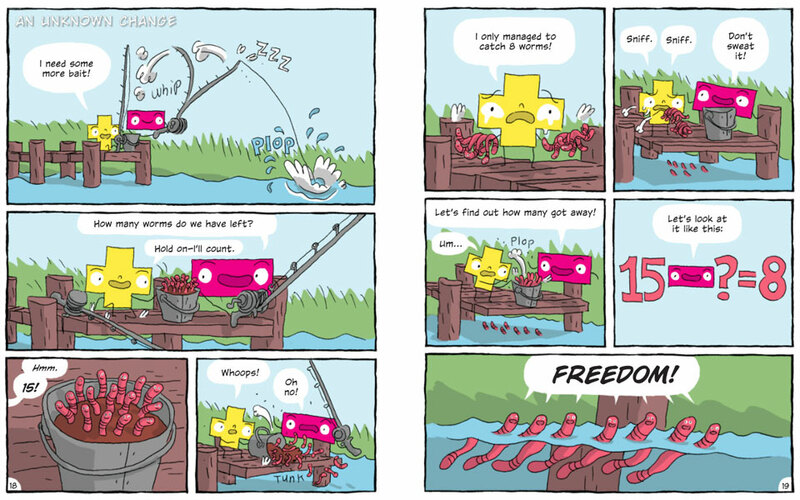 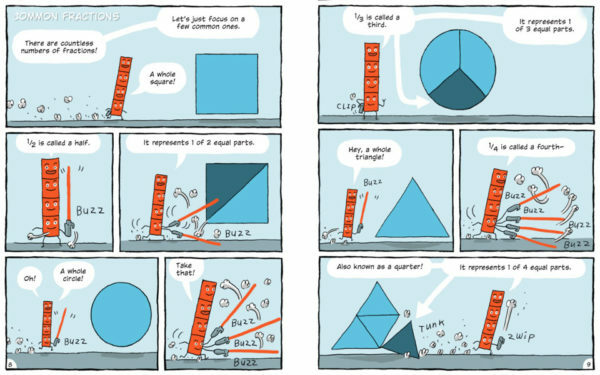 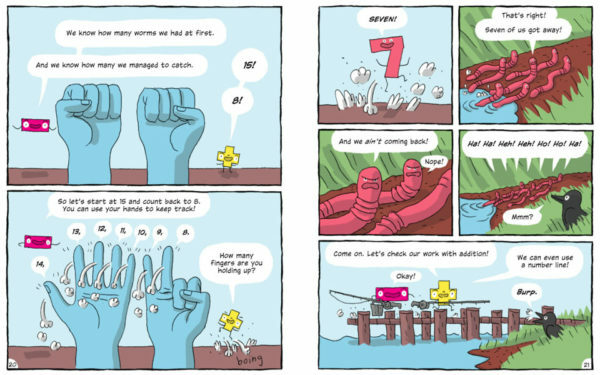 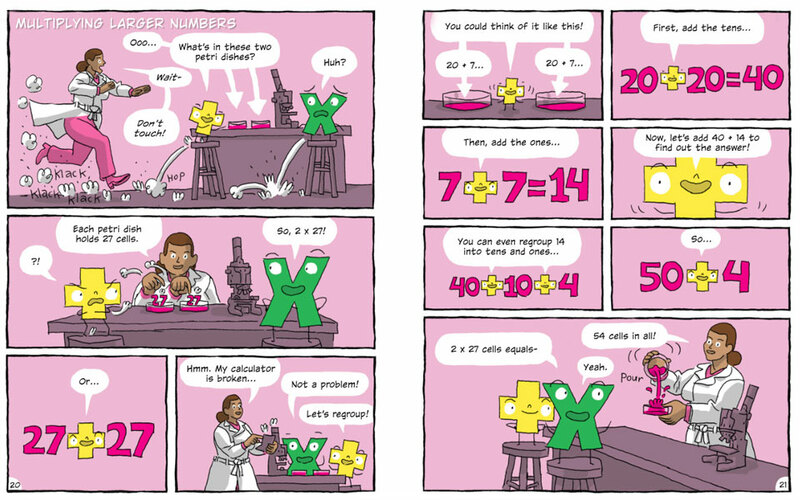 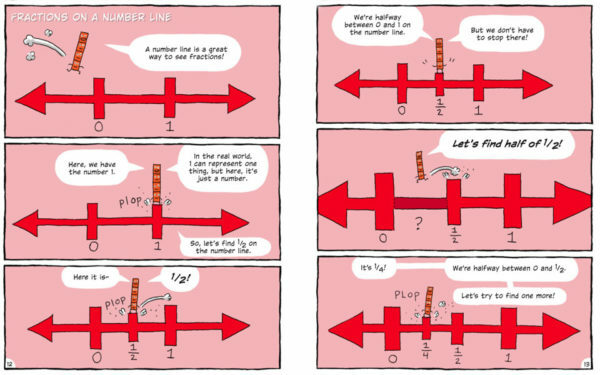 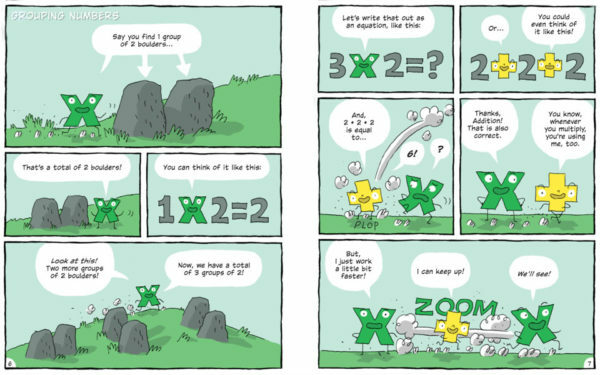 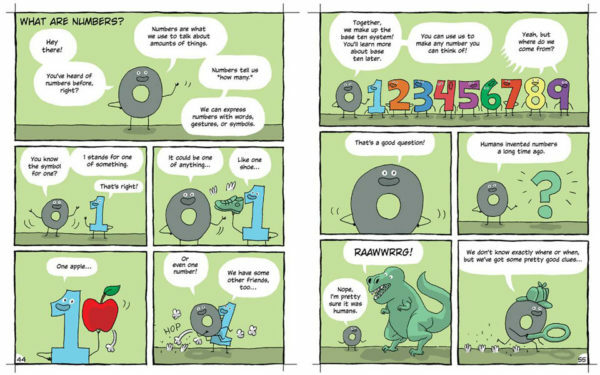 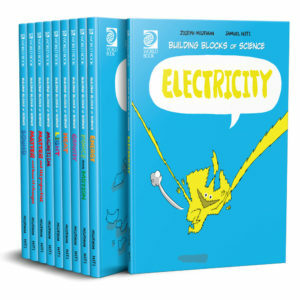 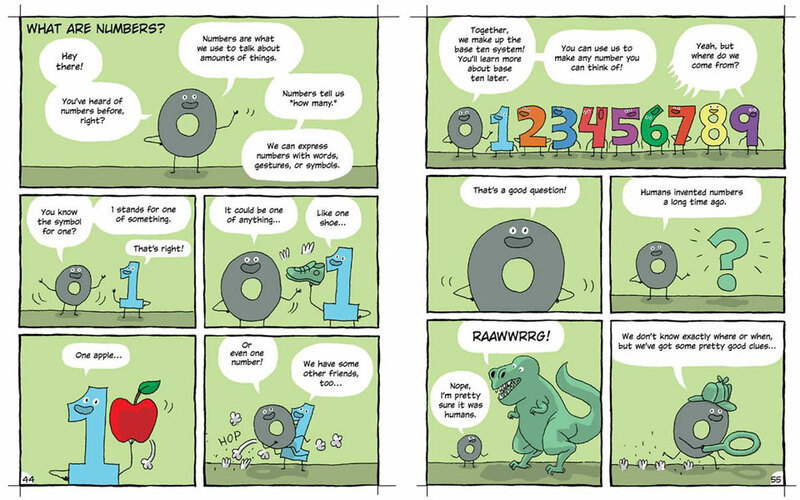 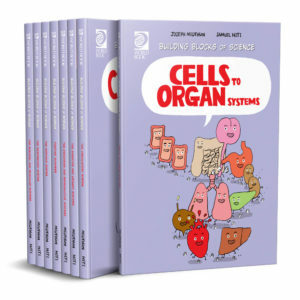 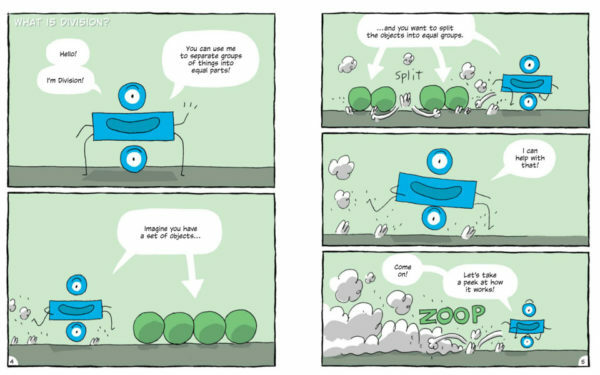 Quirky characters drawn in exciting comic-book style introduce and demonstrate critical basic mathematics concepts in this six-volume series. 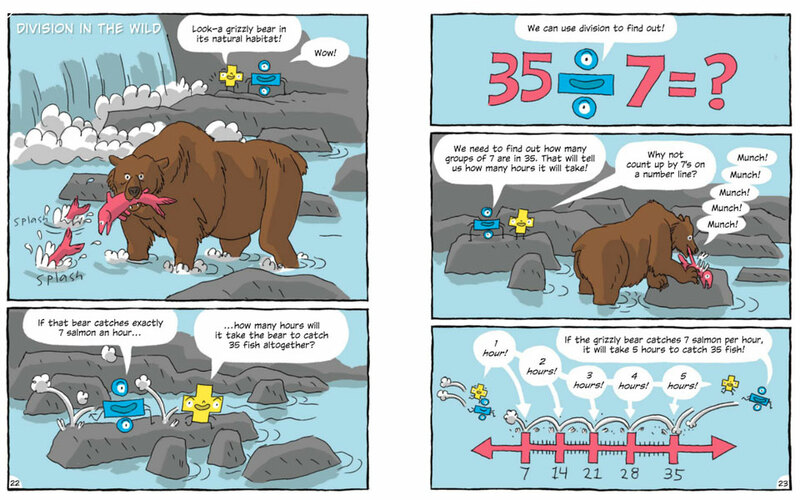 Story problems help to develop students' conceptual understanding of the mathematical operations and teach them techniques for solving real-life maths problems. 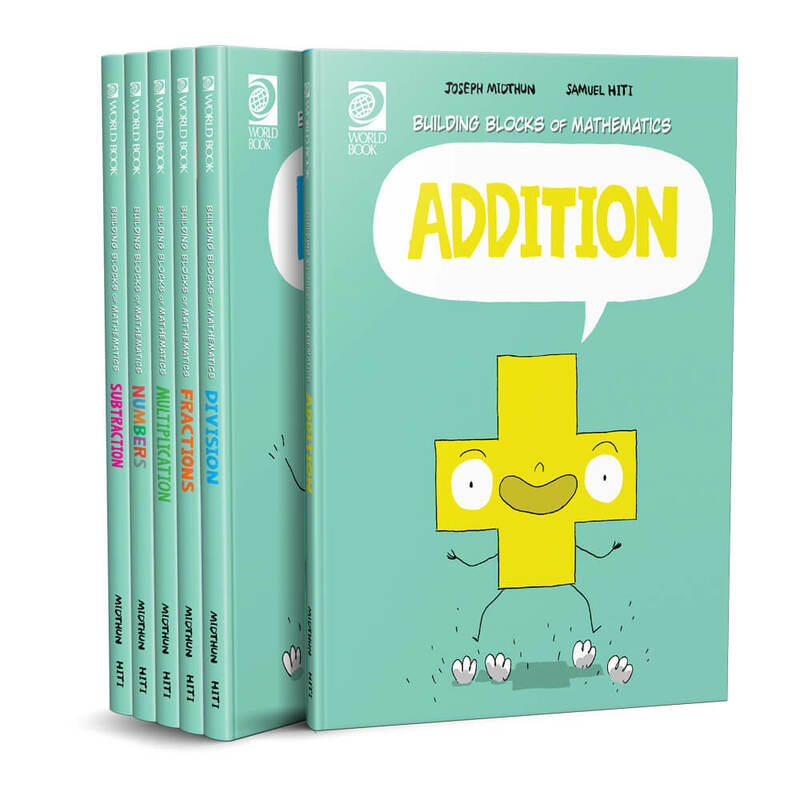 Designed in collaboration with mathematics education experts, this series is appropriate for students who are just learning these concepts and older students who can benefit from review and reinforcement. 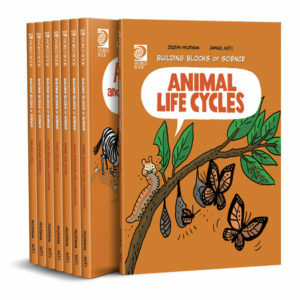 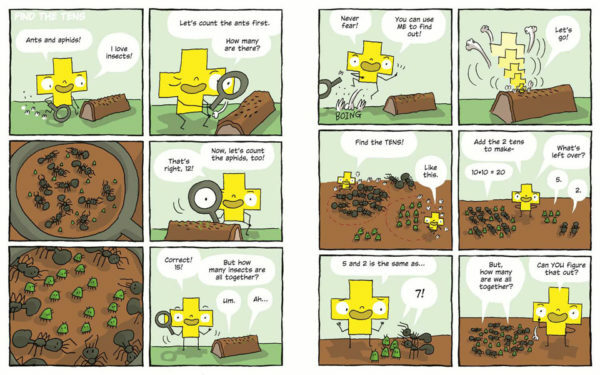 Building Blocks of Mathematics was created by the same author and illustrator team that used for the Building Blocks of Physical Science, Building Blocks of Life Science and Building Blocks of Science Animals and Plants.